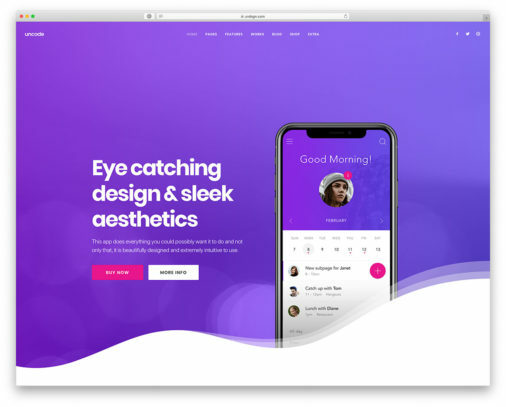 While some would say that having too much content on the frontpage might be hurtful for performance, topHot is using the latest possible technology in coding to deliver a fast and refined performance experience. 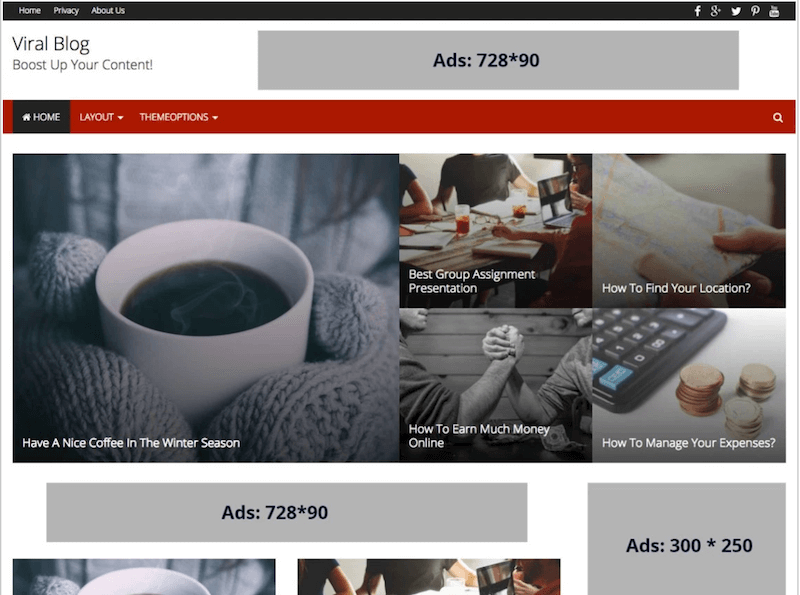 Let the demos do not frighten you either; using a page builder, you can customize any post or page to look the way you prefer it to. You can move the sidebars from left to right, if that’s your thing. 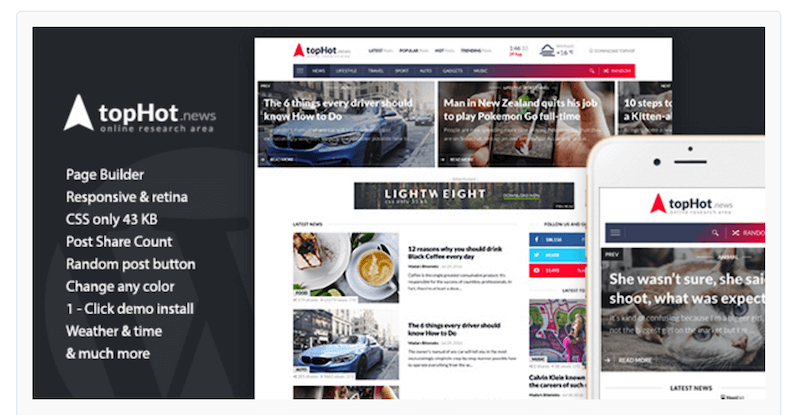 Quite a bit of work has gone into building this theme, yet you’ll find that it provides every single aspect necessary for making a successful news website. 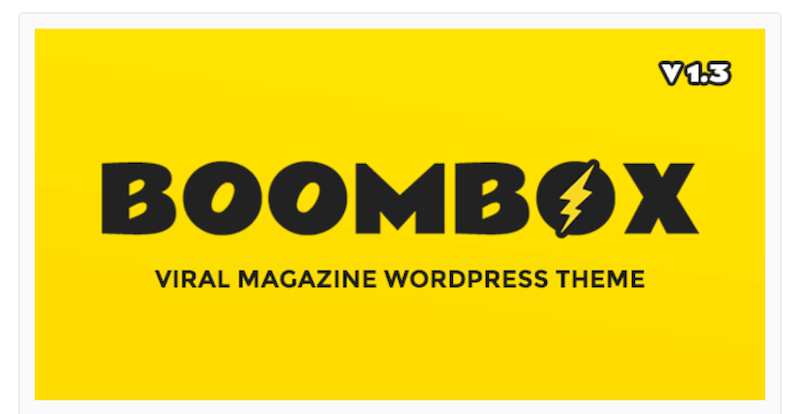 The header for example, feels almost like it was designed on a $50,000 budget. It’s entertaining, educating, and engaging to watch the latest news, isn’t it? 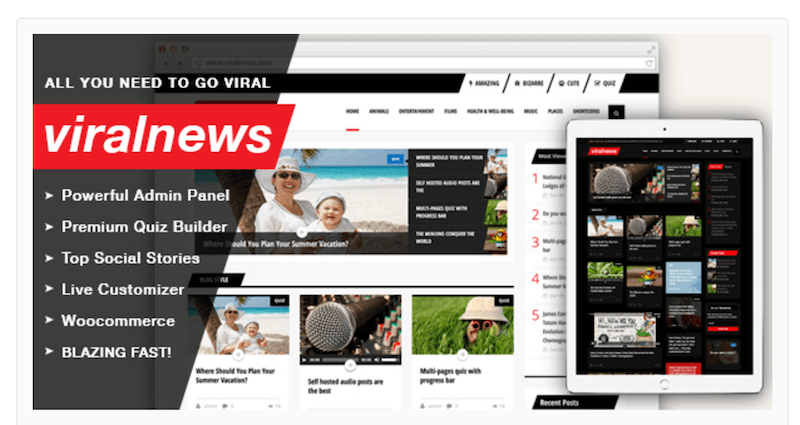 If you are pushing a viral platform for your audience, then you can rely on Saxon. 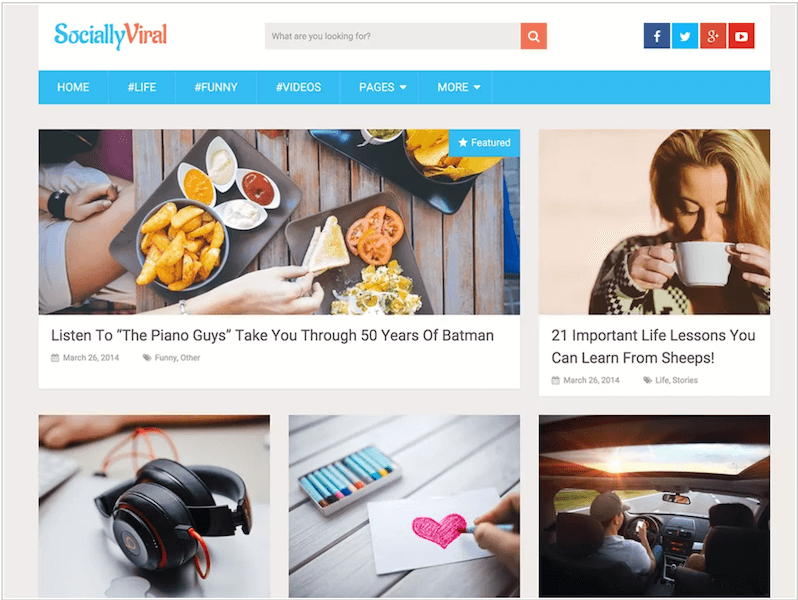 This viral news WordPress theme is the real deal regarding driving non-stop and relevant content. 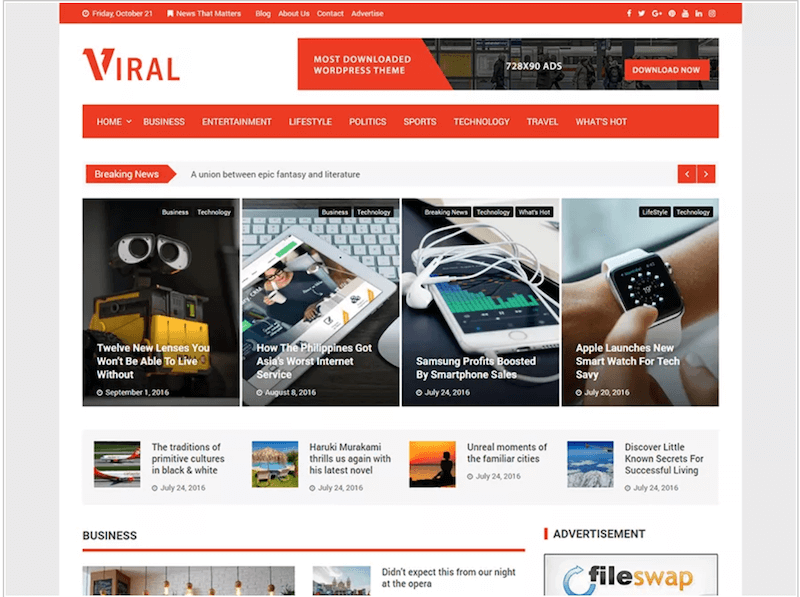 It is built with a responsive design, powered by Bootstrap Framework and transformed into a blogging/news site that is easy to customize. 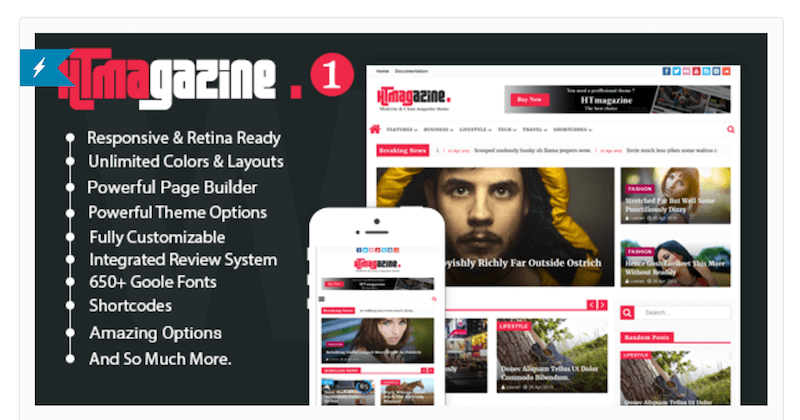 With twnty homepage layouts, 22 blog templates and unlimited design options on its arsenal, you can come up with anything under the sun. Besides, Saxon also has a dedicated support team that can address your concerns almost anytime. 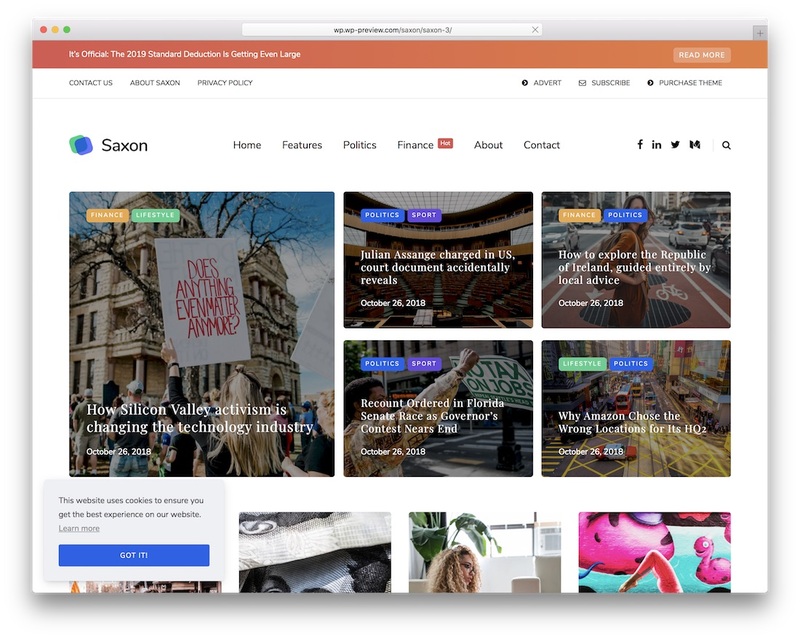 Increase your website’s value now with Saxon and stand out from the masses without hassle. 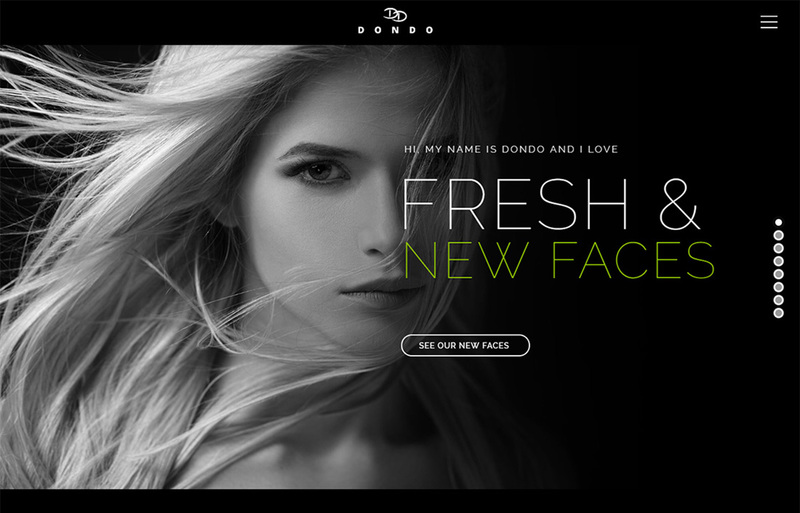 Employ the demo data for the fastest site creation and implement your two cents to make a custom version out of it. 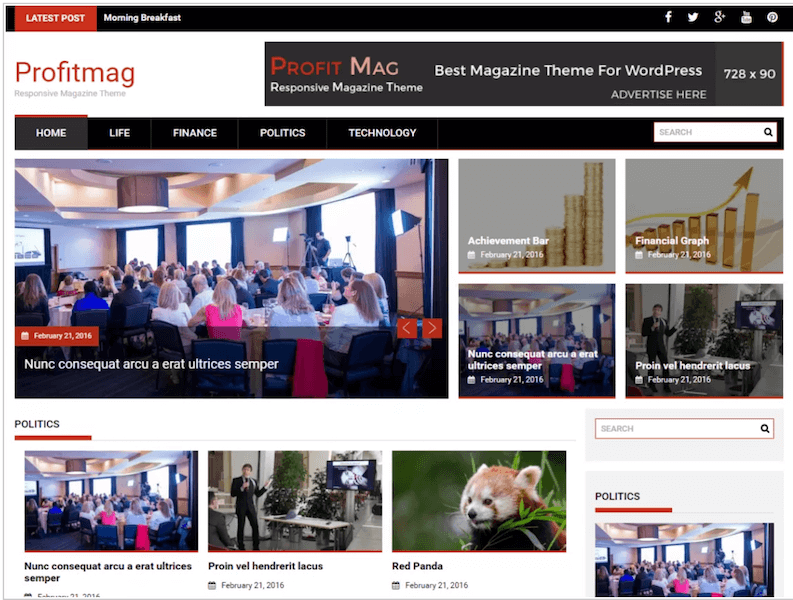 Are you sick and tired of losing prospective subscribers due to poor user experience? Move on to Jawn and you will never regret it. 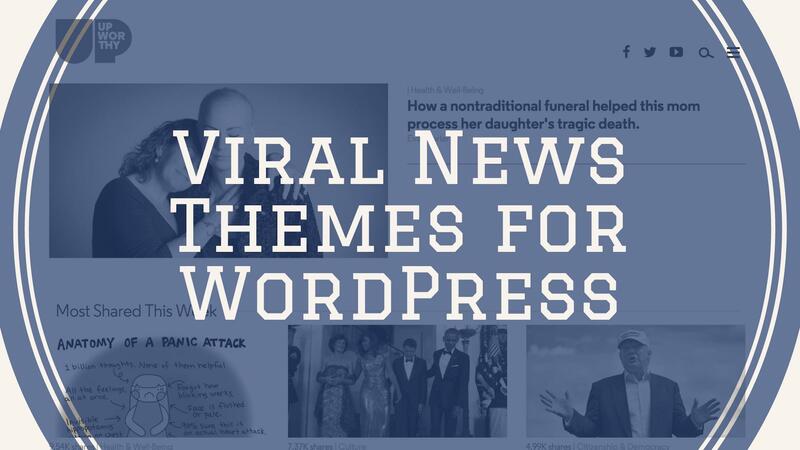 This viral news WordPress theme has everything you need to satisfy readers or viewers upon checking out the latest headlines. 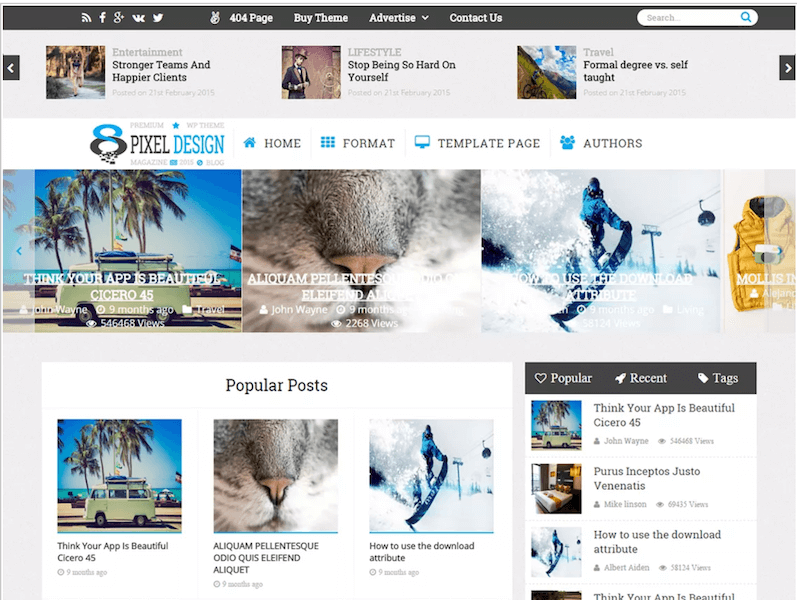 Its auto load posts function enables them to display the content immediately while scrolling. It creates a fun way to skim through the headlines. 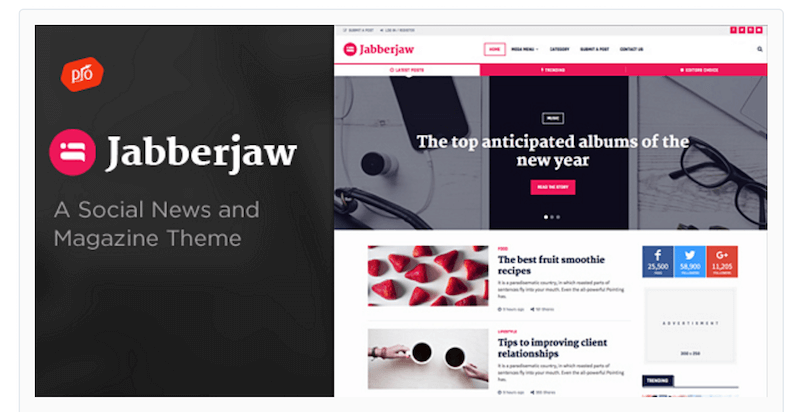 Jawn is also Google AMP ready so expect rapid delivery of your posts 100% of the time! 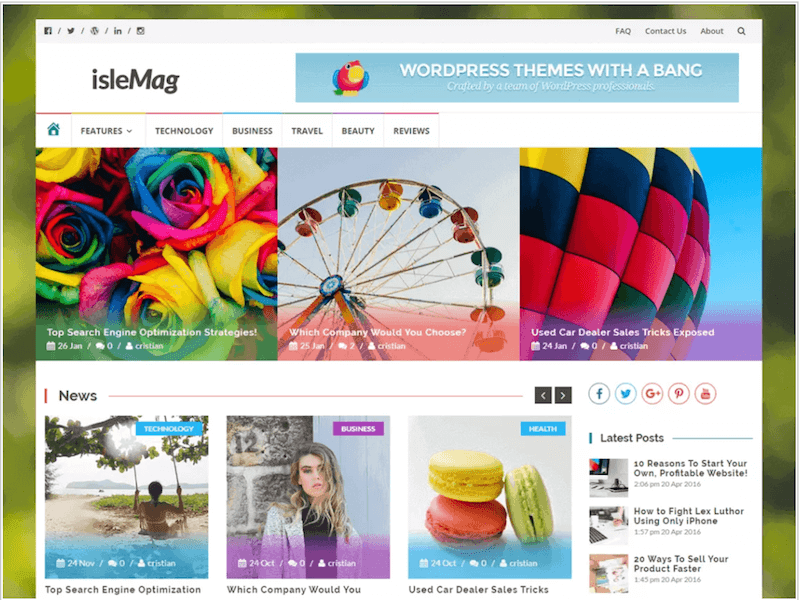 For an affordable price, you get loads of features, like Reviewer Plugin, Theta Sticky Sidebar, Theta Post Slider, WooCommerce and more! Moreover, Jawn also holds four preset home demos and you can expect many more to drop with future free updates. This opportunity is not something to pass up! 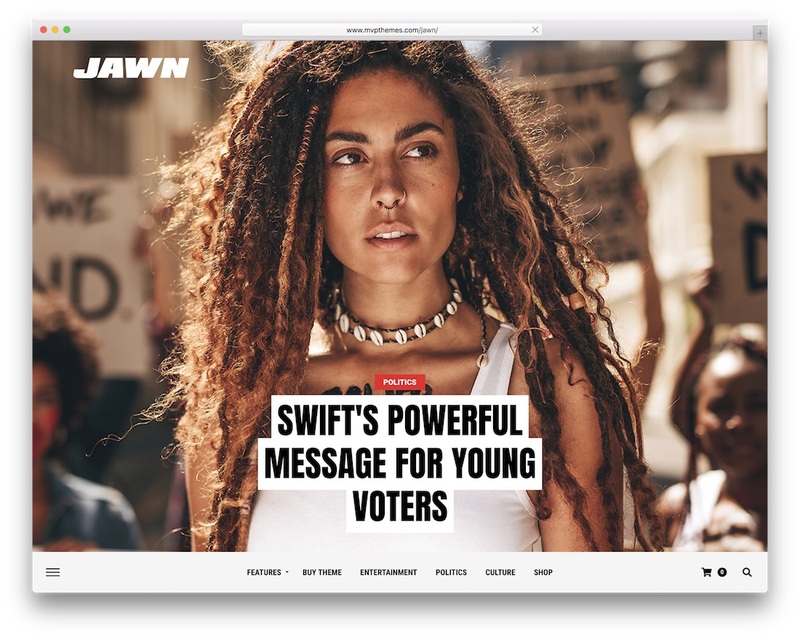 Realize your project with Jawn and spread the word out. 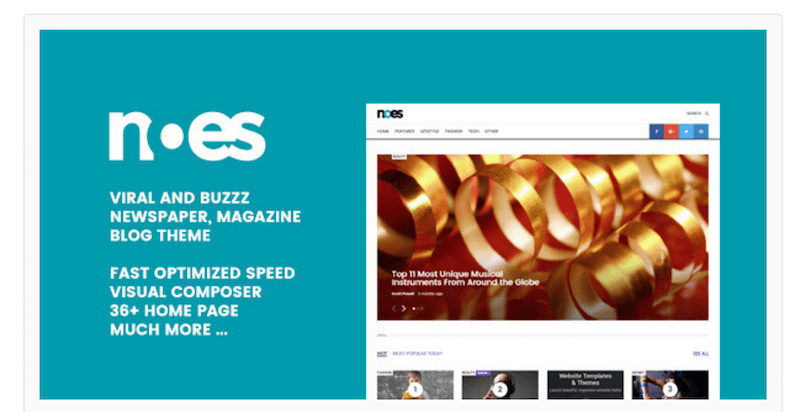 Majority of Meks’ themes are executed in a fashion that can cater to a worldwide audience effortlessly. 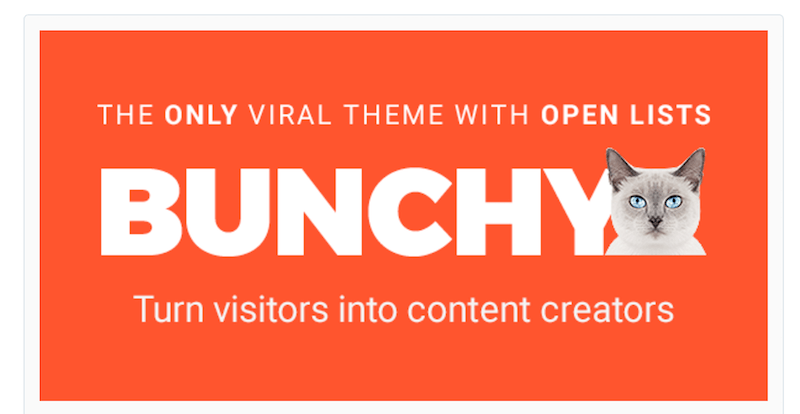 It is a strong indicator that everyone needs for a successful viral site. So, what is Vlog? 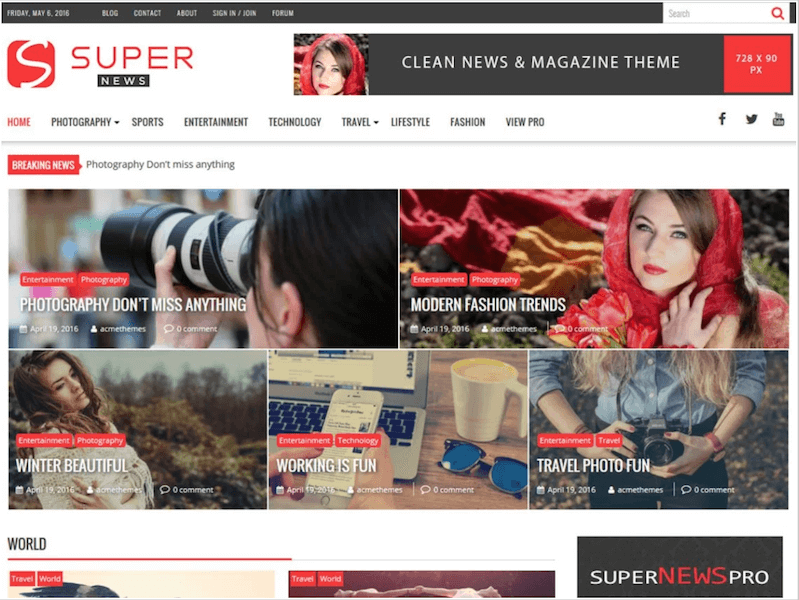 This theme’s aim is mostly at video bloggers, but also magazine WordPress websites. 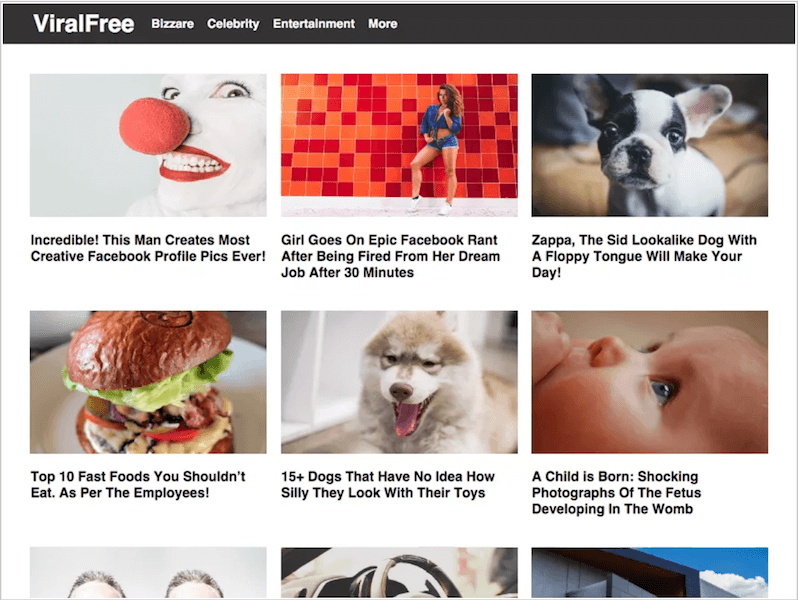 One thing to remember about viral sites is that they don’t always rely on written content alone. 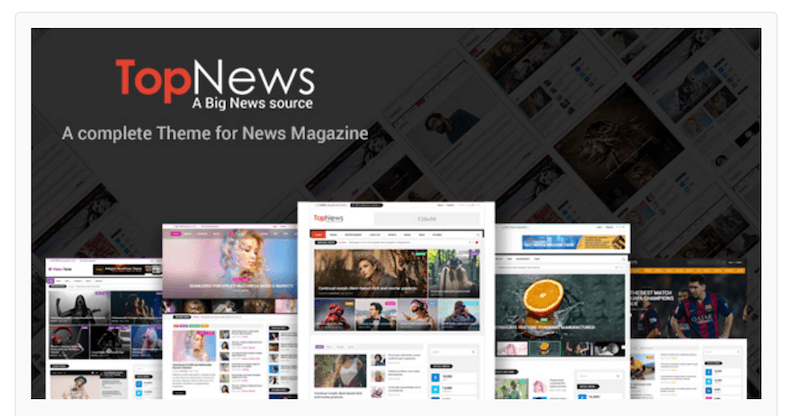 If anything, the modernization of video sharing has helped create a tremendous trend in content sharing sphere. Videos that people share on Facebook can easily drive 40-50 million views depending on what the content is all about. Vlog lets you share YouTube videos that are automatically rendered and created in a ready-for-production environment. 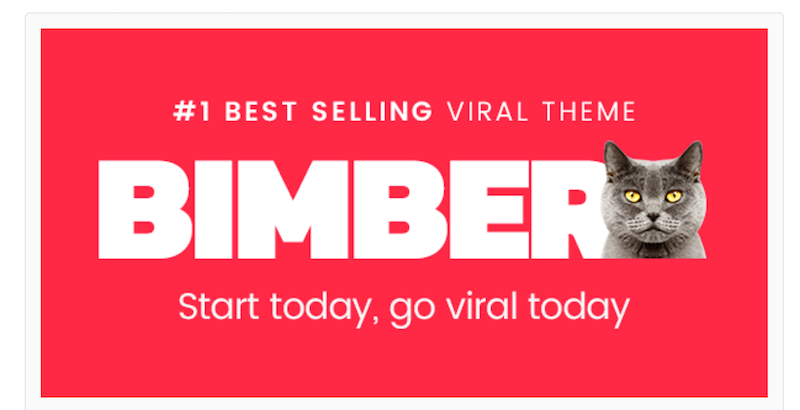 Nice list, got 2 perfect themes from your collections.. 1 medical niche and 2nd viral. thanks for the collections. Great efforts and really well-managed website. 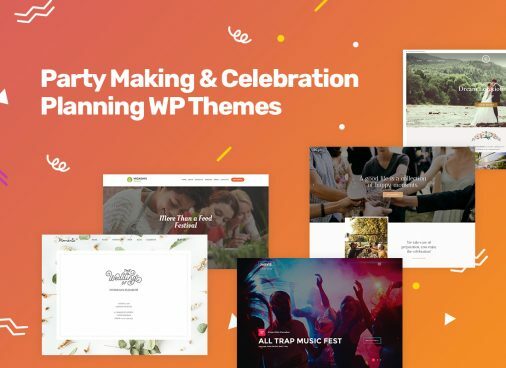 one of the best things is that best themes are in one collection keep it up.